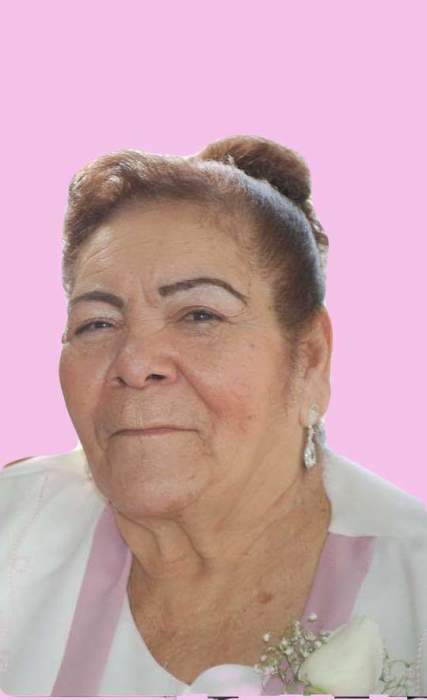 Margarita Silva Rodriguez passed away on February 6, 2019 in Orange Park, FL. She was born on June 26, 1940 in Guayama, Puerto Rico to the late Benancio Silva and Juanita Rodriguez. Margarita was an apprentice and worked in sales for Singer Sewing Company and she worked as a baker. She was a member of St. Catherine’s of Siena Catholic Church in Orange Park, FL. She was preceded in death by her brother, Jose Juan Silva. Margarita is survived by her children, Carlos E., Samuel H., Lemuel, Fred A., Herman, Wilfredo, and Judith Morales; 25 grandchildren; 31 great-grandchildren; sister, Silvia Silva, and a host of friends.